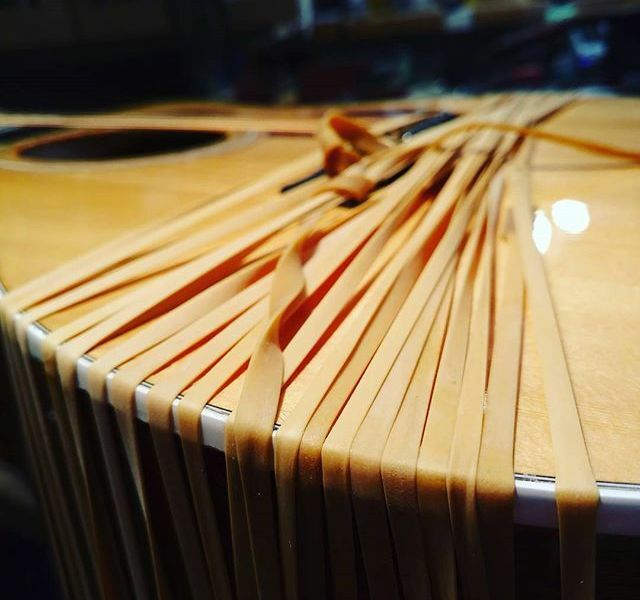 Here at Backwoods Guitar owner/luthier Eron Harding performs repairs on all kinds of musical instruments ranging from guitars and basses to mandolins, folk instruments and much more. Eron has been a member of the Guild of American Luthiers and has also been published in their quarterly journals multiple times for articles related to stringed instrument repair as well as lecturing at the Guild's global week long repair conference in Tacoma, WA. 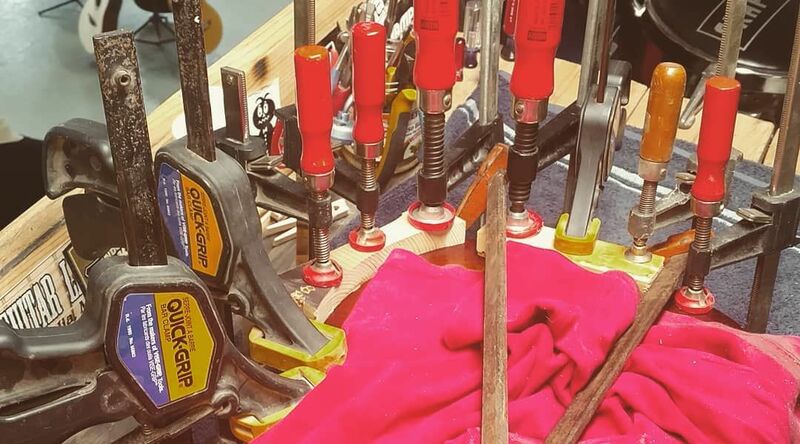 We have repaired and build instruments for thousands of musicians across the USA on all levels from beginners to professional touring musicians. 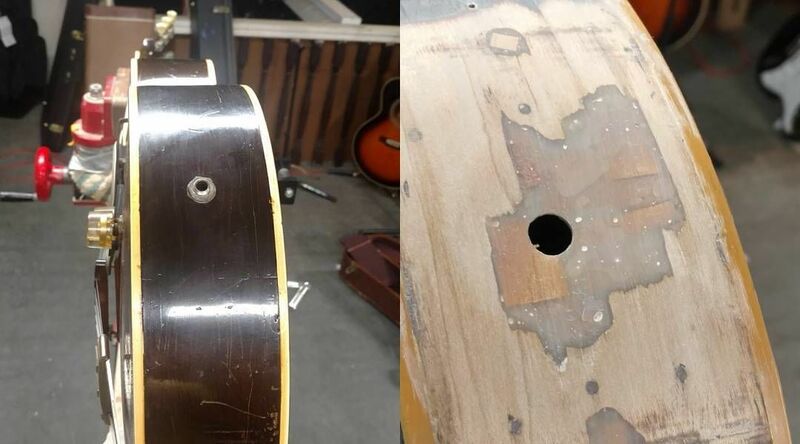 We can perform most any repair needed for your instrument. Whether it is just a basic setup to a full blown vintage instrument restoration we can do it with fast turnaround and low pricing.